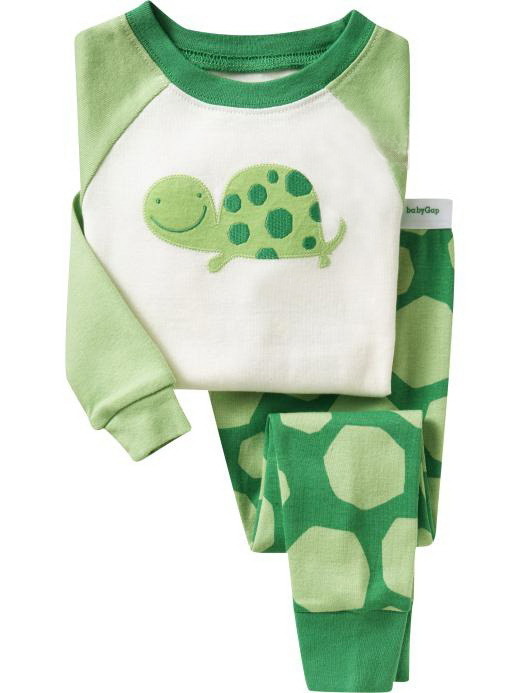 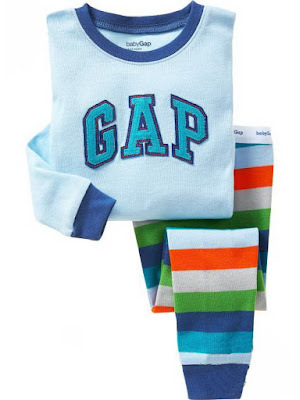 Soft and cozy sleeping set is the perfect choice for your little one. Long sleeves pajamas, contrast finely ribbed round neckline and cuffs, embroidered at front.Sleep pant have an elasticized logo waistband and allover print stripes. Available size: 18-24mths 2T 3T 4T 5T 6T.